Learn How We Help Homeowners Sell Their New Jersey House Fast! 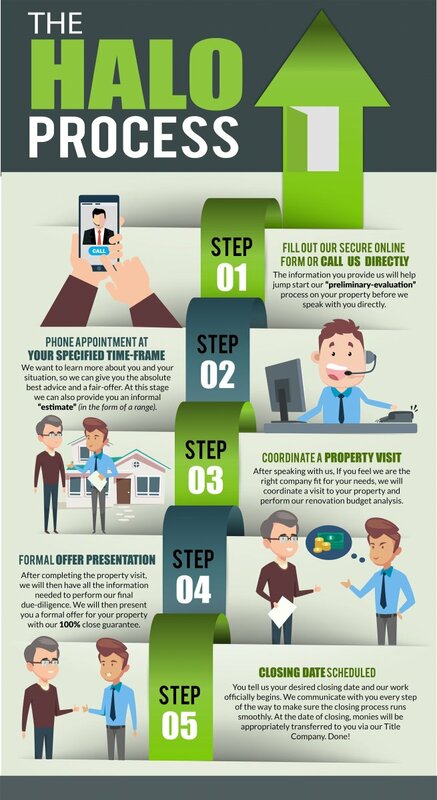 Selling a home can be an exciting time, especially when their is no time, money, or moving pressures. Unfortunately, this is not the case for most home sellers. Home owners have many reasons as to why they are selling their home, but some are experiencing a situation where they have to sell and are just unsure of what to do. Waiting for the perfect home buyer is just not in the cards for these sellers. Every minute that goes by is another dollar that goes into maintenance, taxes, insurance and other costly bills. What if the house is in so much disrepair that a potential buyer’s bank may not lend against it? Can you get a loan to pay for those repairs or have the time to do the repair work yourself? Hopefully the answer is yes. In these types of situations, when those individuals are asking themselves “how can I sell my house fast NJ“, the answer is not so simple. Going through the traditional real estate sales process may not even be a possibility, so it’s important to know what to do in these types of unique situations. 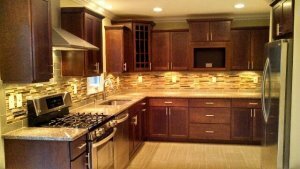 We can help these home owners accomplish their selling goals because our process was developed with their needs in mind. We also understand the weight and stress a problem house can put on a family. Life comes with it’s share of stresses and difficult times. We want to take this particular one away, and our process allows us to do that. We understand that every home seller’s situation is different. Some sellers have no choice but to sell to a cash buyer because their home is no longer mortgage-able. Other sellers are shopping around for their best option, undecided on whether to go the traditional route or sell to a home buying company like Halo Homebuyers L.L.C. We want to make the experience as simple and straightforward as possible for these sellers. That is why we started offering all home sellers the option of receiving an over the phone “range” as to where our offer would fall. Ninety percent of the time our official offer falls in the preliminary range we give over the phone. We are confident in our numbers because we work strictly off formulas. We don’t throw arbitrary, low-ball offers out to home sellers like some other companies. Our goal is fairness, honesty, and transparency which is why we are very systematic and process-oriented surrounding our numbers to you. We have to be in order to maintain our 100% Offer-Guarantee. Take a look at our client reviews to learn about their experience with our process! To receive your free home valuation, fill out the form below.